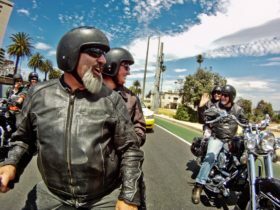 Trike Tours Melbourne gives you the opportunity to experience the rush of Melbourne through unique vehicles, your choice of pre-planned tours or tour hire service, or with a chauffeured ride to your event. Melbourne is Australia’s home of sport, art, culture and so much more. With glorious parks and gardens, beautiful beaches and wild coastlines, iconic buildings, historic landmarks, famous sporting attractions and some intriguing history, there is something for everyone to experience. Whether you are a visitor, or live in Melbourne, Trike Tours Melbourne endeavour to introduce you to and help you enjoy and experience various elements of Melbourne’s unique environmental, cultural and sporting attractions. At Trike Tours Melbourne we have been given the tick under the Australian Tourism Accreditation Program (ATAP) as an Accredited Tour Business in Australia. This sightseeing tour with Trike Tours takes you to the magnificent waterfront precinct of Geelong, then skirts part of Corio Bay from Portarlington to St Leonards before reaching historic Queenscliff. Experience the rush of Geelong’s magnificent waterfront precinct, stopping here for morning tea. Take some time to explore artwork on the Baywalk Bollard Trail. Take in Cunningham Pier, the Carousel and Eastern Beach before heading off again to Geelong’s Botanic Gardens on the way to Portarlington. The wonderful seaside village of Portarlington is famous for its Australian Blue Mussels. The tour passes through this village, skirting Corio Bay from Portarlington to St Leonards before reaching historic Queenscliff. This route gives you panoramic views across Corio Bay. You will then follow this esplanade on to historic Queenscliff – a holiday destination since the 19th century and with significant maritime and military history. The picturesque Queenscliff Harbour is your destination and lunch stop. Surrounded by the Port Phillip Heads Marine National Park you can explore the views across Port Phillip Bay to Point Nepean, over Queenscliff Pier to the Rip – the notorious entrance to Port Phillip Bay – or to other parts of the Bay from atop the 360 degree tower. Explore Melbourne’s fascinating colonial history and birthplace on this half day sightseeing tour through historic areas of bush and bay locations with Trike Tours Melbourne. The tour begins where Melbourne itself did by exploring the historic maritime village of Williamstown on Port Phillip Bay. You will see glorious views of Melbourne and Port Phillip Bay, learn of the area’s rich maritime history, its significance in both the development and defence of Melbourne, and its leading roles in emerging industries of the time. Visit some historic structures and take a walk out onto the Pier for a glorious view of Melbourne across the Bay. You will then travel to what is the largest area of natural bush land left in inner Melbourne to explore the historical linkage to the area just visited. Learn of the significance of the area and its outcome whilst exploring the natural bushland banks of the Yarra. Learn also of the rich and intriguing European history of this area involving lunatic asylums, infectious diseases, prisons and convents. It could drive you batty. If it does not, your guide will take you to a large roosting camp of up to 30,000 flying foxes – an Australian native megabat. Take a Trike Tour of Melbourne’s historic Yarra Bend Park, the largest area of natural bush land left in inner Melbourne and you will discover its insane history, rich cultural heritage, long expanses of river frontage and even a large roosting camp of up to 30,000 flying foxes – an Australian native megabat. Explore Melbourne’s own Yarra River beyond the CBD and discover the greenery, sights and rich history – there is lots of it – of Melbourne’s Yarra Bend Park, officially reserved in 1877 and consisting of over 600 acres. Trike Tours Melbourne’s Boom Trike is in leisurely cruise mode as first you pass the Royal Botanic Gardens and wind along the Boulevard through Richmond and then into the Kew and Fairfield area. Yarra Bend Park has an intriguing history and is culturally significant to the establishment of Melbourne. Step back in time as not one, but two boathouses lure you into walking along their banks or over their bridges to marvel at the settings, the boats and bird life – including the flying foxes. There are views of Melbourne above green treetops, the Abbotsford Convent, Collingwood Children’s Farm, and numerous golf courses and majestic buildings before your return. Visit Melbourne’s beautiful Albert Park Lake aboard Trike Tours Melbourne’s stunning Boom Trike and do a lap of Melbourne’s Formula 1 Grand Prix track, then travel to Port Phillip Bay for views of the Bay and St Kilda with all its charms and iconic landmarks including Luna Park, the Palais Theatre and St Kilda Pier. As you move on down the Bay you will visit those famous Brighton Beach Boxes, and visit Black Rock Jetty and other glorious locations. If you would prefer more time to explore these and other bayside areas, and to walk around, please choose the Baywatch Half Day Tour. Note that before, during and after the Formula 1 Grand Prix various roads around Albert Park Lake are or may be closed to traffic. During this period if access is unavailable our tour will detour to the Bay and visit additional sights along the Bay. This sightseeing tour with Trike Tours Melbourne will take you to great heights where you can marvel at the glorious views of Melbourne, Port Phillip Bay and the Yarra River as you travel over the West Gate Bridge and the Bolte Bridge. The view from one of Melbourne’s original settlements – the maritime village of Williamstown – back over the water to Melbourne or out into the Bay is also a picture in the evenings or by day. This tour takes you through the harbourside location of Docklands as you head over the bridges to visit the West Gate Memorial Park, where you can appreciate the tragic history of building the bridge, and experience its eerie sounds. Walk underneath it if you dare and take in the views of the Yarra. Learn of some of the rich history of both Fishermen’s Bend and Williamstown with their respective contributions to Melbourne and Australia. Exploring the scenic beauty of Victoria’s Great Ocean Road with Trike Tours is definitely the road trip. You will quickly discover why this region is Victoria’s holiday destination of choice. Take in the sights from a luxury Boom Trike on the winding cliff tops as you travel the great road or there is time to wander down to some of the beaches. You will start at the beginning of the Great Ocean Road at Torquay and visit various locations including Jan Juc, Winki Pop, Bell’s Beach and Point Addis before proceeding to Anglesea, Lorne, Airey’s Inlet, Fairhaven and Apollo Bay where you can take a break before returning. However you may be able to travel further – it all depends on how much time you wish to spend in various idyllic locations and which route you would like to take to come home. It is all about the ride and the road on this trip with stops along the way to take in the breathtaking views – and you can always stop for a quick swim if you want. 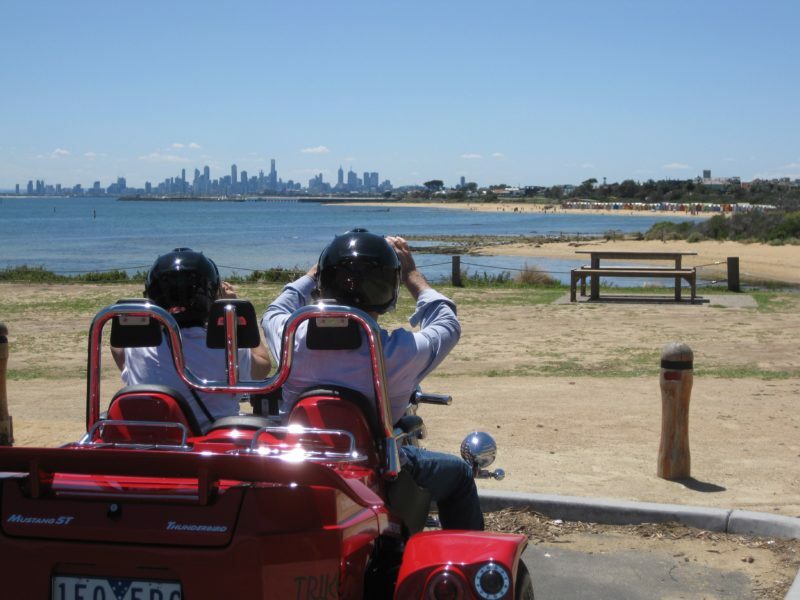 Explore Melbourne’s spectacular bay views and iconic bayside landmarks with Trike Tours Melbourne. Begin where Melbourne itself began by touring the Western edge of the Bay – exploring the historic maritime village of Williamstown, located on Hobson’s Bay and Port Phillip Bay. See glorious views of Melbourne across the bay and learn of the area’s rich maritime history. Then, explore the bay from the eastern side and visit historic Station Pier in Port Melbourne, the berthing place of passenger liners and the ferry to Tasmania. Along the foreshore of Port Phillip Bay, visit the ever popular St Kilda area with all its charms and iconic landmarks including Luna Park, the Palais Theatre and St Kilda Pier. Take the time to walk around and explore these sights, including walking out onto St Kilda Pier to take in some great city views and maybe spot a Little Penguin from the colony in the breakwater. Tour past some of Melbourne’s most expensive bayside real estate, with views from glorious bay vantage points before visiting those famous Brighton Beach Boxes. Then visit Black Rock Jetty to put the final pieces of Victoria’s maritime history puzzle together at the breakwater off Half Moon Bay. 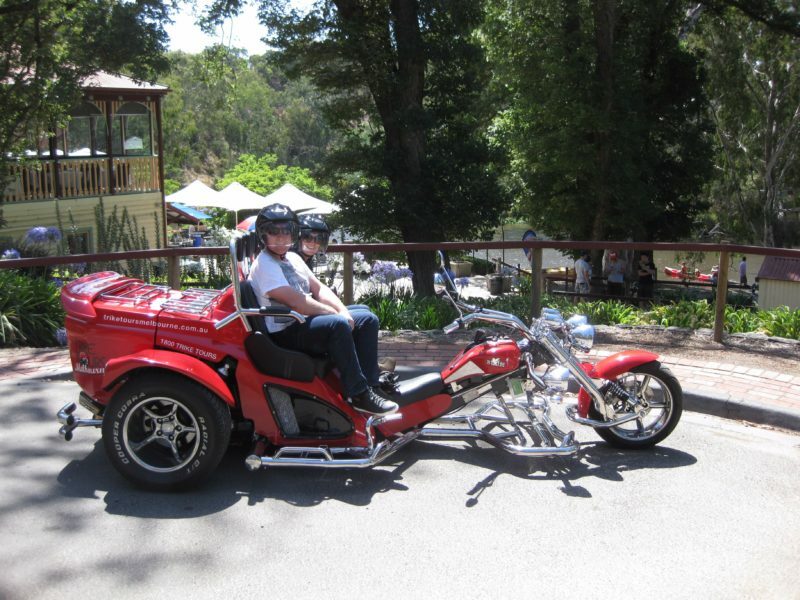 Take a tour with Trike Tours Melbourne to Melbourne’s glorious Yarra Valley with its magnificent valleys and vineyards and surrounding national parks and State Forests. Walk along the banks of the Yarra River at Warrandyte with a coffee in hand for morning tea and gain a different perspective of the Yarra from the one that flows through the City of Melbourne. Then a scenic ride to Kinglake and on to the Yarra Valley through Dixons Creek as we visit wineries such as Balgownie Estate or Mandala before visiting the township of Yarra Glen. There are multiple choices for lunch – from a pub lunch in a local village through to a winery lunch with a glass of wine. 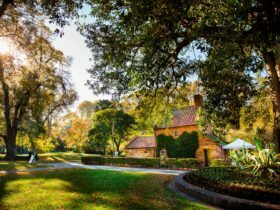 Sample the finest from the Yarra Valley Chocolaterie and Ice Creamery before a visit to the magnificent TarraWarra Estate, and enter the TarraWarra Museum of Art, if you wish. A visit to Healesville’s Four Pillars Gin is an option before stops at Domaine Chandon with its beautiful grounds and vineyards, Oakridge Estate and Yering Station – the choices are yours to make from these and many others before another leisurely ride, this time through Christmas Hills, on the way home. 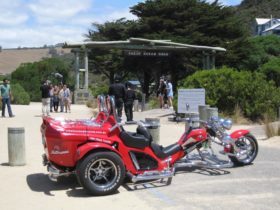 Tour Melbourne’s magnificent Bellarine Peninsula and the wild Surf Coast areas of Victoria with Trike Tours Melbourne, and explore Melbourne’s favourite summer playground on a relaxing ride. Visit Geelong’s magnificent waterfront precinct before we head into the Bellarine Peninsula. Explore the many sculptured characters that have shaped Geelong’s history – on the Baywalk Bollard Trail. 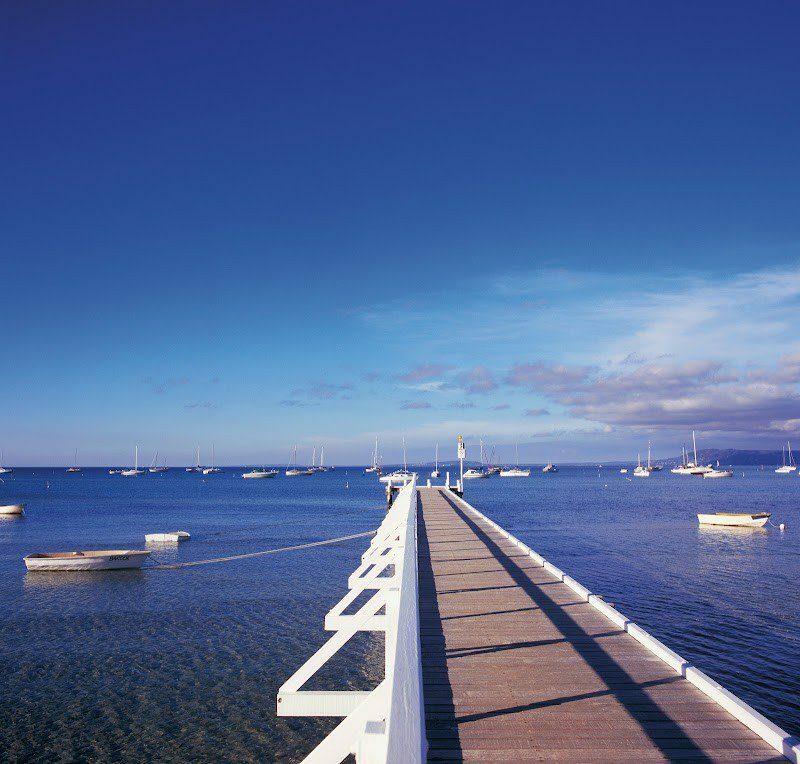 Walk through Cunningham Pier, the Carousel or Geelong’s Botanic Gardens and take in the vistas of Corio Bay. Beautiful Queenscliff with its historic Fort and magnificent marina provide spectacular elevated views across the mouth of Port Phillip Bay and over to Point Nepean. Point Lonsdale provides an opportunity to walk on the beach that is at the entrance to Port Phillip Bay. Experience the Rip – one of the world’s most notorious harbour entrances – and visit the lighthouses that guide the ships through the Heads. The Surf Coast has magnificent beaches and wild surf when conditions are right. Stop at Torquay to explore the beginning of the Great Ocean Road, then check out the surf at Winki Pop and Bells Beach – home of the Rip Curl Pro. Depending upon your progress and preference, other points of interest can be included before returning. Looking for things to do in Melbourne never got easier when you can hire Trike Tour Melbourne’s driver and trike to take you on a tour/ride of your own design and back again to your departure point. 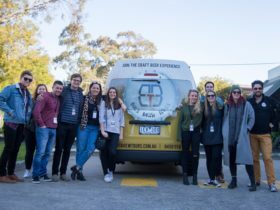 TrikeTour Melbourne’s Tour Hire service can be used for a wide range of purposes from joy rides or sightseeing trips around Melbourne to a tour of your own design – or just plain cruising around. You can simply choose your preferred time frame from one hour to twelve hours, let Trike Tours Melbourne know where you would like to go and they will take you there and return you to your departure point. A sightseeing cruise around Melbourne combining some of Trike Tour Melbourne’s pre-planned tours with your own ideas. A shorter/longer version of the pre-planned tours. 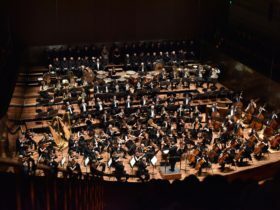 A tour to places that are further away or not on in a planned itinerary – e.g. Phillip Island. Enjoy a short one hour sightseeing exploration of Melbourne’s St Kilda Beach Precinct on Trike Tours Melbourne’s Boom Trike. Departing from Southbank, your Trike takes you around Albert Park Lake and the Formula 1 track on the way to Port Phillip Bay and the St Kilda precinct. There are fantastic views of the Bay and St Kilda with all its charms and iconic landmarks including Luna Park, the Palais Theatre and St Kilda Pier. If you would prefer more time to explore these and other bayside areas, and to walk around, please choose the two hour Lake and Bay Views Tour or the Baywatch Half Day Tour. Tour Melbourne’s glorious Mornington Peninsula and historic Point Nepean National Park with Trike Tours Melbourne, and take in views of Melbourne and Port Phillip Bay from atop Arthur’s Seat lookout. Later visiting Cape Schanck to explore the rugged Cape by walking down to the beach from the headland or explore the lighthouse area. From there you willhead to beautiful Sorrento for lunch before passing through Portsea as we travel to the historic Point Nepean National Park to spend several hours exploring the area. 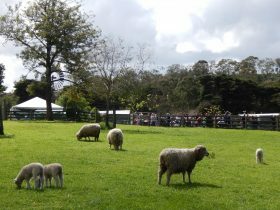 Here you will be guided through the historic Quarantine Station on foot and you can discover the tales to be told of this area. Catch a Shuttle Bus for a short journey to Fort Nepean – a beautiful coastal area in itself, and also historic as it’s where the first artillery shot of the British Empire was fired in World War 1 and Australia’s first artillery shot of World War 2. Explore the Fort and learn of Victoria’s fort system and rare lighthouses, and take in the panoramic views of the entrance to the Bay – one of the world’s most dangerous harbour entrances – across The Rip to Point Lonsdale and Queenscliff and explore Point Nepean.